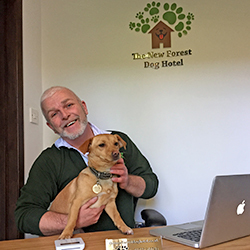 There’s always a warm welcome at The New Forest Dog Hotel. You can contact us 24 hours a day with any questions you might have. If you have any special requests regarding your dog, contact us and we’ll do our best to accommodate you. 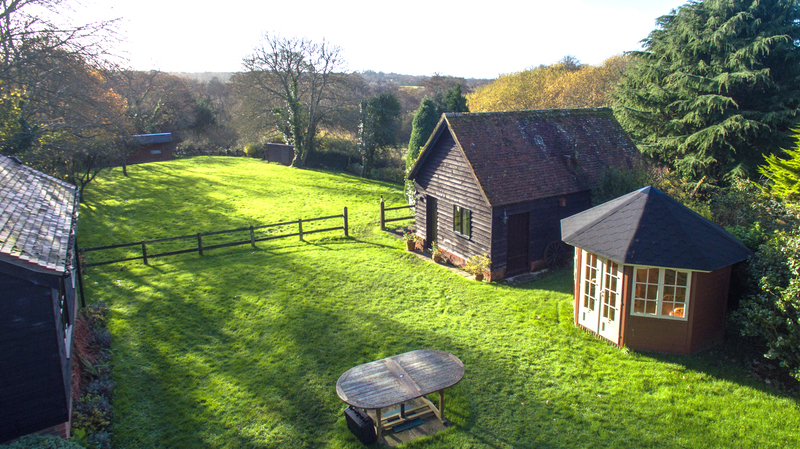 A warm welcome is not the only thing you can expect at The new Forest Dog Hotel. We ask lots of questions so that we can get to know your dog as quickly as possible. This makes their settling in time much less stressful than it might be otherwise. Does your dog have any fears or phobias? When are mealtimes for your dog? Some of our dogs have medical issues and require medication to be administered. We are happy to do this as long as you provide clear instructions on how much and when and how you administer the medication. We are always happy to help at The New Forest Dog Hotel. Why not give us a call and discuss your dogs’ special needs with us? Contact us and we’ll do our best to accommodate you.